Highly Recommend Great and friendly seller, good product! Great and friendly seller, good product! Order on the 12th and received on the 14th. Very fast delivery. Give as a Christmas present. Place is a bit ulu. Other than that. Everything still ok.. Recommend Good and prompt service at collection, item in good condition, but yet to test out. Good and prompt service at collection, item in good condition, but yet to test out. Fast delivery items received in good condition! Thanks seller! my 2nd buy since I'm happy with my first purchase. the delivery is very fast and item as what it is describe. 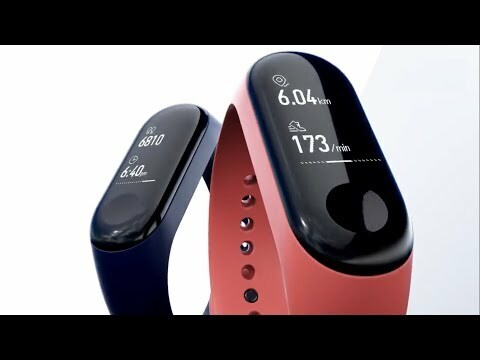 Mi band 3 has original black Strap ? Hi Mi Band 3 have warranty? And also when can self collect? 3 months warranty. ready stock.